Since we are just a few days away from Halloween I decided to put a little holiday spin on some of our cookies. I used the icing from Grandma’s Sugar Cookies and piped some cute spiderwebs across the tops. 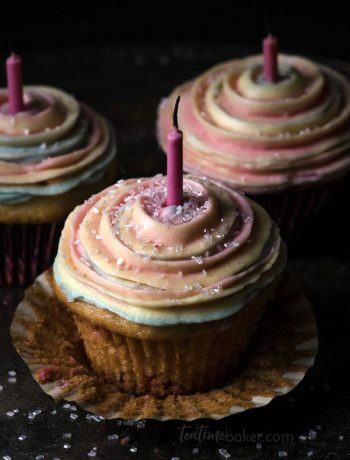 My icing was already thinned down to a piping consistency but if you have some already made you can thin it down with a little milk until it’s ready to go. I started with an X across the cookie then a dividing line vertically and horizontally. After that, just some quick lines around the circle connecting them. Don’t worry about perfection with this. I’m not great at piping so I just worked quickly and embraced the messiness and I loved the results. 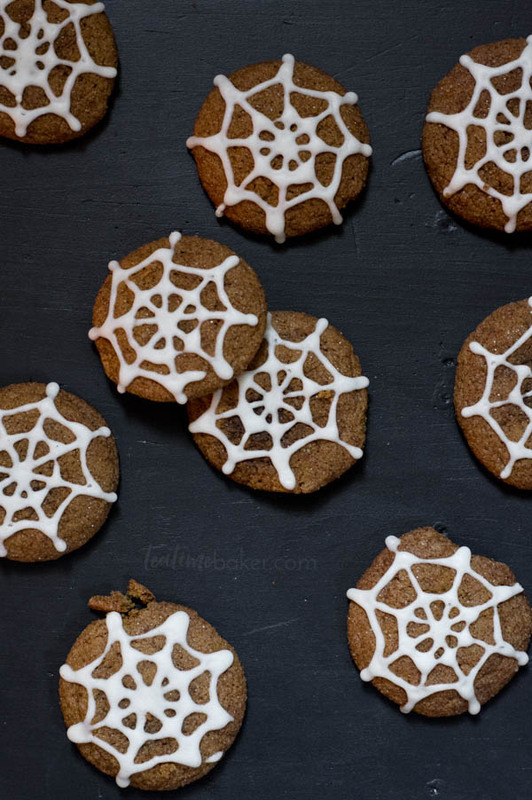 During the Christmas and winter seasons I will be piping snowflakes onto these cookies instead of spiderwebs. What is your favorite recipe from this week? 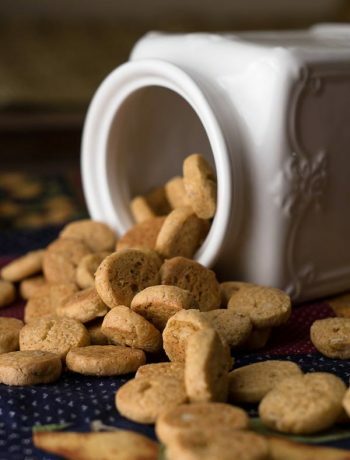 Did you enjoy a full week of cookies? Cookie Week is officially over today but I will be posting one final bonus post! Tomorrow will be all about packaging cookies as gifts. I have several quick and easy ideas for your holiday gifting this year. There is also a sheet of free printable gift tags for you! 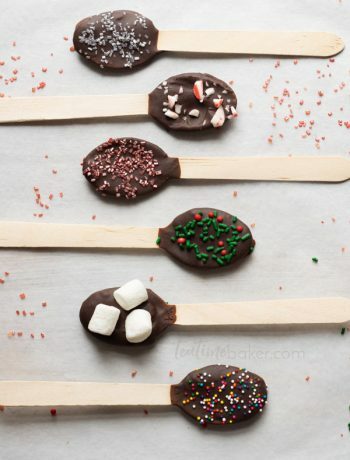 Thanks for pinning, sharing, and reading this week! See you tomorrow for Packaging Holiday Cookies. 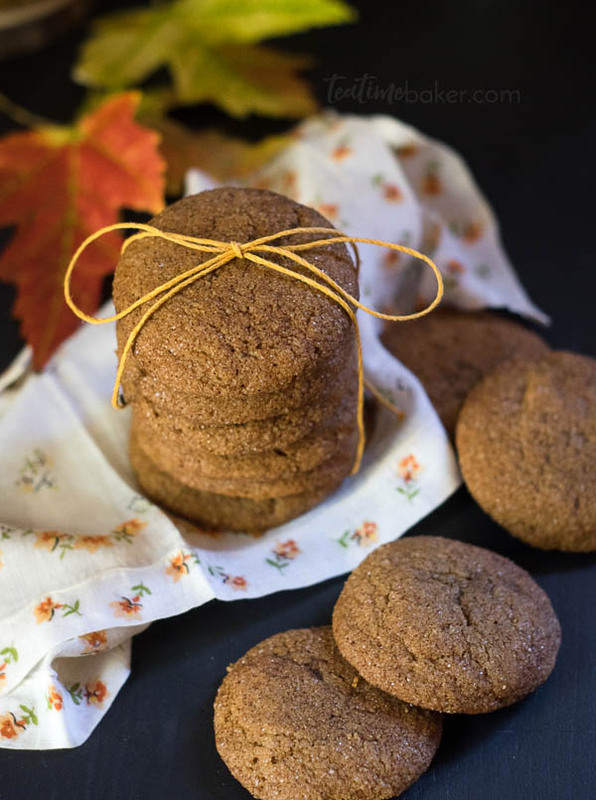 Sweet and Spicy Gingerdoodle Cookies are the ultimate fall treat! 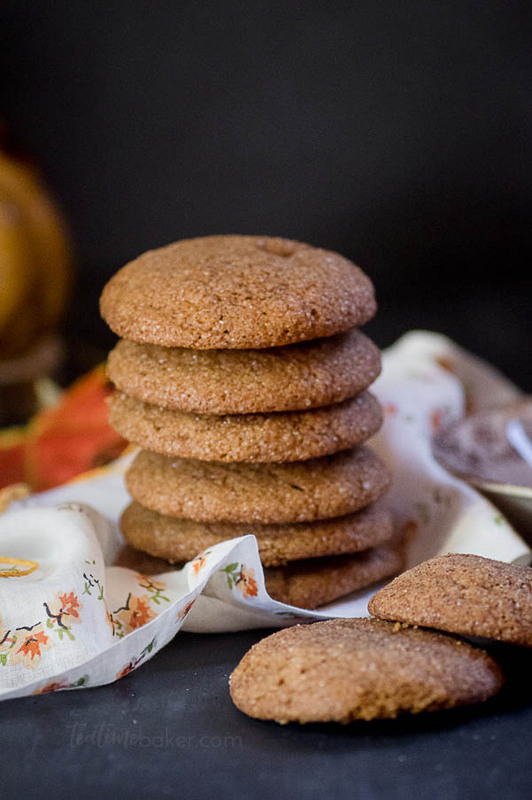 A deliciously spiced gingersnap cookie is rolled in cinnamon sugar to create a lovely hybrid. In the bowl of a stand mixer fitted with the whisk attachment cream together the butter and sugar. Add the egg, vanilla, and molasses and beat to combine. Add all the dry ingredients and mix until the dough comes together. In a small bowl stir together the cinnamon and sugar for rolling. Scoop the dough out with a medium cookie scoop, roll into balls and coat in the cinnamon sugar mixture. Space the balls about 2 inches apart on the cookie sheets and bake for 10 minutes. Cool on a wire rack. 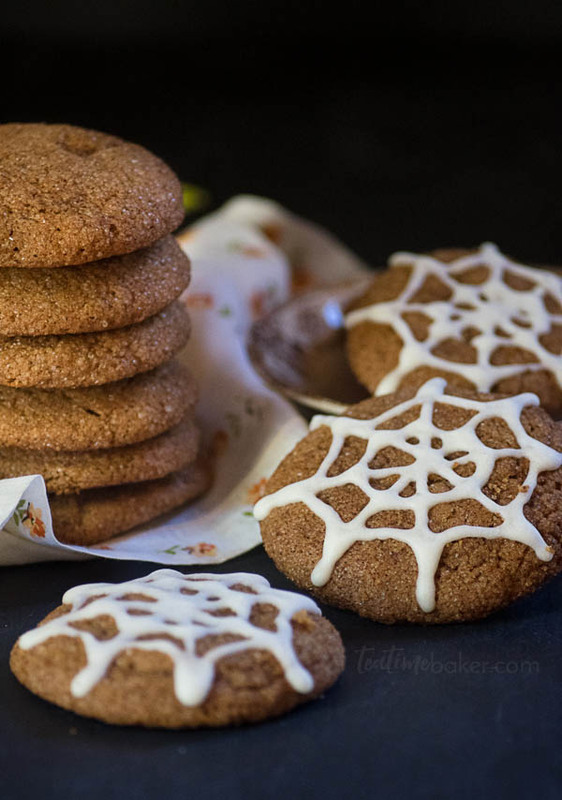 If desired, pipe spiderwebs onto each cookie for Halloween or snowflakes for winter/Christmas.